Affiliate links included. 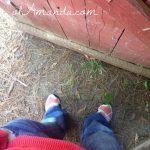 When you purchase anything via these links, I make a small commission. Very small. But very appreciated. Thanks for loving ohAmanda! A few of these books were given to me as review copies. All words and thoughts my own. I love end of year book lists. Sometimes I think I love book lists more than I love reading. Is that weird? I seriously have made a hobby of adding books to my to-be-read pile. I read about 86 books this year. Out of all of them, I probably only bought 2 hard copies. I spent about $60 this year on ebooks. The rest of them were from the library or digital downloads. Find books. My fave places? What Should I Read Next podcast, my Bookworm-ish Twitter feed and my BFFs. 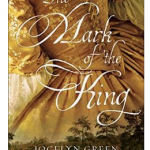 Add them to my Amazon Wishlist–on kindle, not as a paperback. That way I can scroll them every once in awhile and see which one is on sale. OR search for them on my library’s website. I can either add them to a to-check-out list or go ahead and request it. 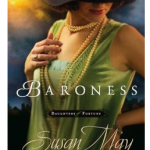 OR search for it on my library’s EBOOK website. My library and my kids’ school use Overdrive. 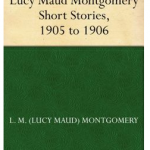 You can download ebooks and audiobooks to read directly on your e-reader, on your computer or phone/tablet. It’s the BEST because there are no late fees! 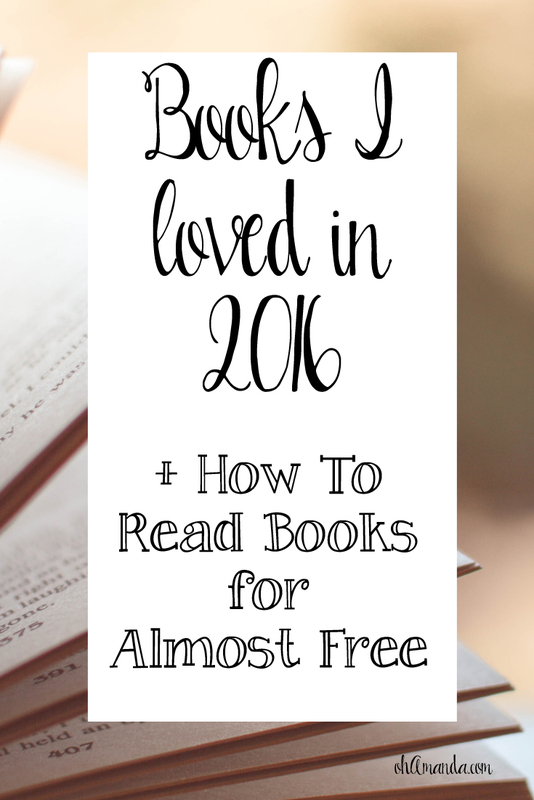 Bonus: When I find a great deal, I usually update it on my ohAmanda LOVES BOOKS page which also includes links to my yearly book lists! I keep track of all my books (which is ridiculously fun to me) on Pinterest and sorta on Goodreads (if you’re active over there, find me!) 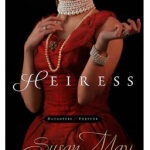 but I like compiling my top reads here. So, in a few different categories, here are my fave books this year–not books that were released this year, just that I’ve read! 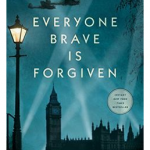 Everyone Brave is Forgiven by Chris Cleave // Wicked humor coupled with the seriousness of World War II, race and class. I’m not ashamed to love YA. 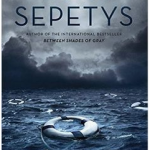 Salt to the Sea by Ruta Sepetys // Not sure why this is YA–it’s just a gorgeous story of 4 people in World War II trying to escape the horrors of war on the Wilhelm Gustloff. I wrote a whole ‘nother post about my favorite Middle Grade books! Contemporary is my least favorite genre. 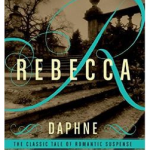 I’m more of an escapist when it comes to reading. But these books were wonderful! 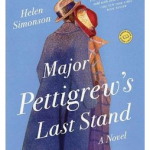 Mayor Pettigrew’s Last Stand by Helen Simonson // Smart, funny story of a stodgy English widower falling for his Pakistani neighbor. 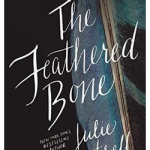 The Feathered Bone by Jocelyn Green // Chilling story of a young girl kidnapped and used as a slave in Louisiana around the time of Hurricane Katrina. 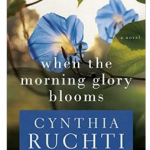 When the Morning Glory Blooms by Cynthia Ruchti // A beautiful story of redemption of three generations of women. My non-fiction books tend to be devotional in nature. These books will change you if you let them. 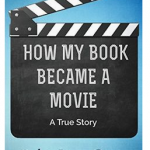 How My Book Became a Movie by Robin Jones Gunn (and the book that became the movie!) // Writers, dreamers and God-followers need to read this one! 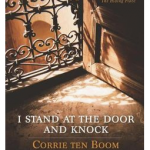 I Stand at the Door and Knock by Corrie Ten Boom // Short devotions from a survivor of the holocaust. 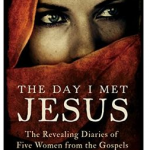 The Day I Met Jesus by Mary DeMuth and Frank Viola // Part fictional retelling of Bible stories, part amazing teaching. My favorite devotional/spiritual book this year. 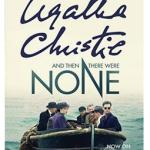 And Then There Were None by Agatha Christie // TERRIFYING. 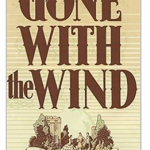 Gone with the Wind by Margaret Mitchell // It’s a classic for a reason. 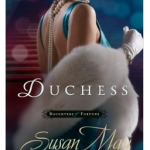 Daughters of Fortune by Susan May Warren // The story of two sisters–and their daughters from the late 1800’s through World War II, from newspaper barons, to gold miners, Hollywood starlets and more. The Kitchen House by Kathleen Grissom // Basically, a sordid soap opera set on an antebellum plantation in the south. 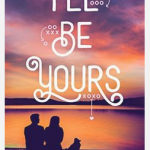 Me Before You by Jojo Moyes // Contemporary fiction is not my favorite. Neither are books without hope. A Tree Grows in Brooklyn by Betty Smith // Well, I only read 20% of this one. It felt…dirty. Talk about no hope. So, what about you? 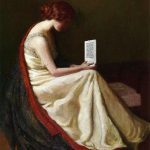 Best books you read in 2016? Any books you didn’t like?